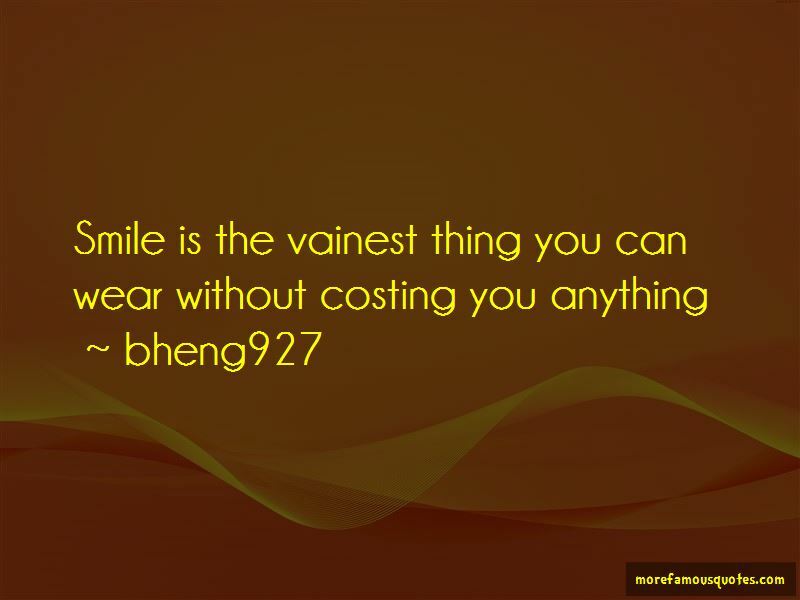 Enjoy the top 2 famous quotes, sayings and quotations by Bheng927. Want to see more pictures of Bheng927 quotes? Click on image of Bheng927 quotes to view full size. “Empathy isnt about you, understanding another person isnt about you, feeling how another person feels isnt about you ... step outside of your” — C. JoyBell C.